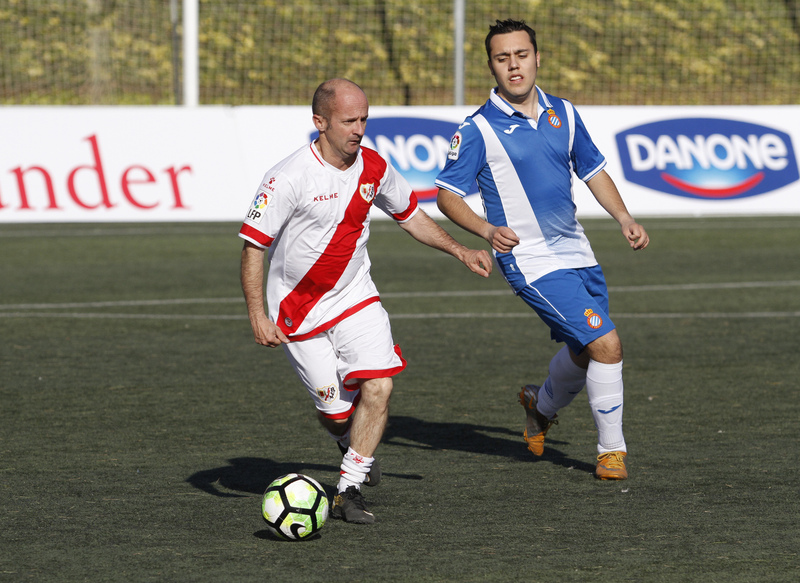 A new edition of LaLiga Genuine Santander –a unique integrating project– is back in the heart of Costa Daurada from 16 to 18 November. 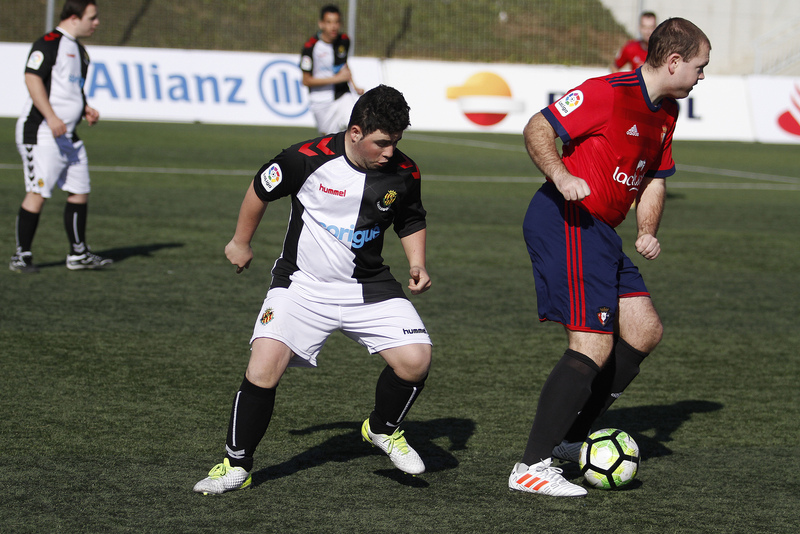 Thus, Complex Esportiu Futbol Salou and Club Gimnàstic de Tarragona’s facilities will host, this time, the 1st stage of the 2018-2019 season of such a spectacular competition designed for players with intellectual disabilities. 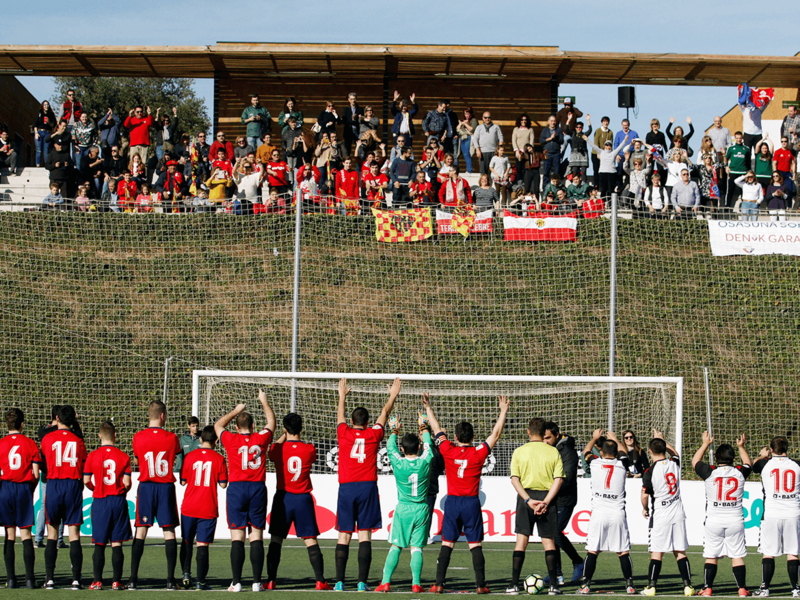 On this occasion, LaLiga Genuine Santander will gather 30 teams from the whole country, 12 more than last edition: CF Reus, Club Gimnàstic de Tarragona, RCD Mallorca or Valencia CF are just some examples. 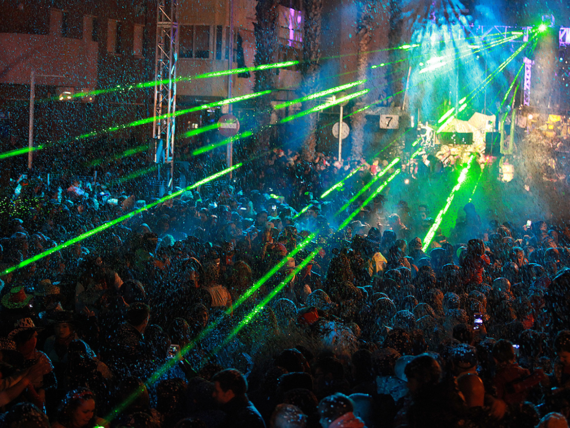 Besides, the event is expected to gather over 1.000 people, between participants, families and enthusiasts. 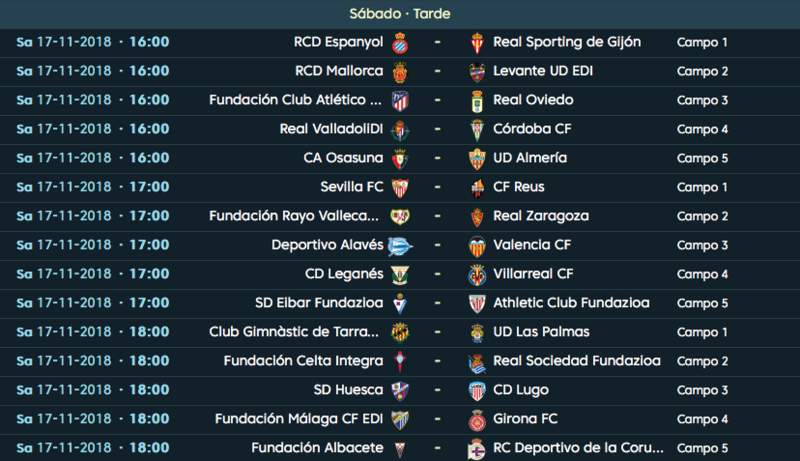 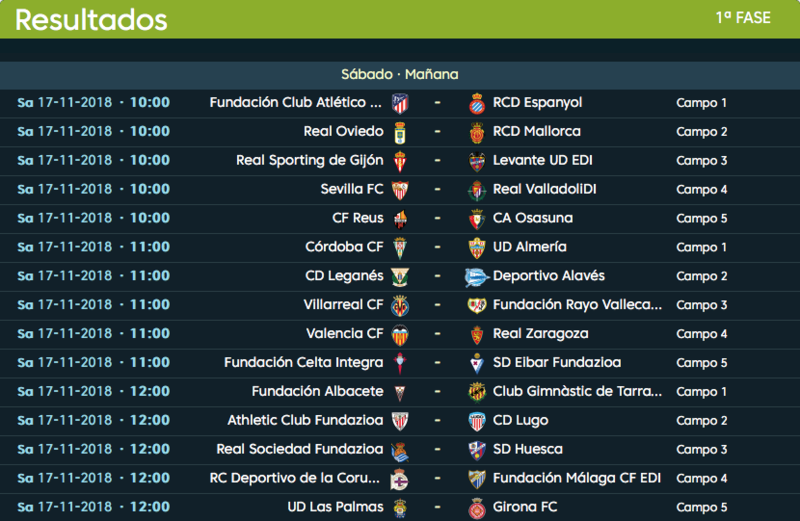 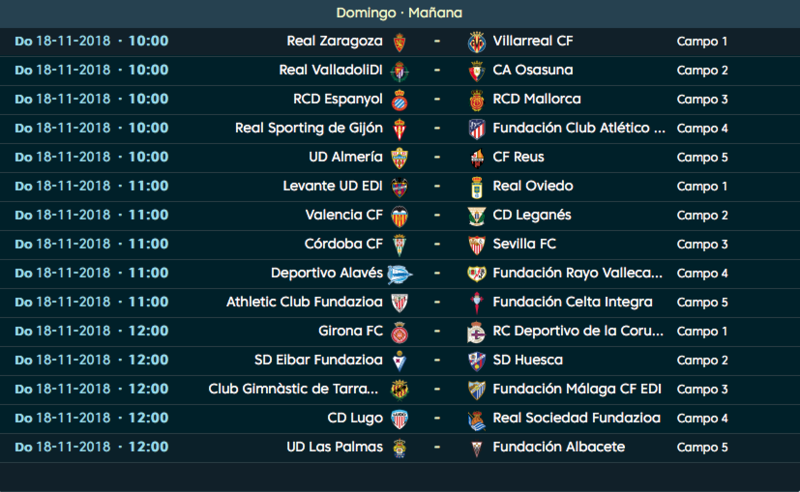 And, as in previous editions, LaLiga Genuine Santander will present matches divided into four 10min halves each. 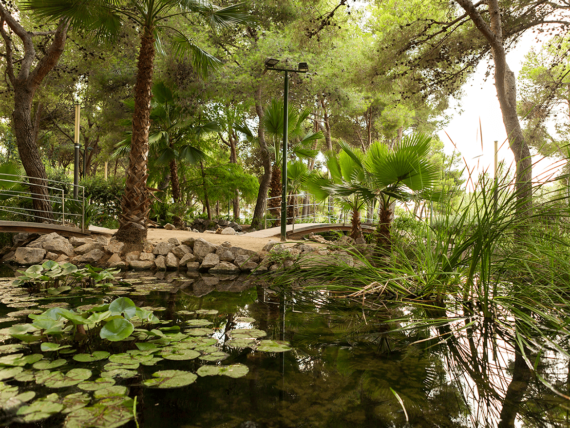 See you in Salou from 16 to 18 November!